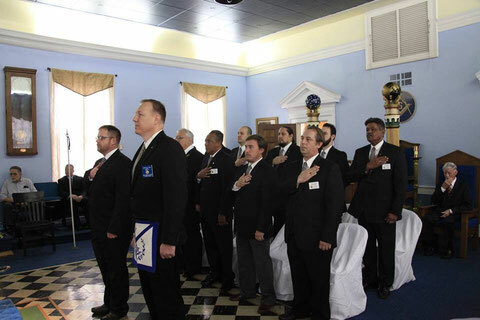 The Officers of Phoenix Lodge No. 8 A.F. & A.M.
Click on the officer position to your left to learn more about Phoenix Lodge's officers for 2017. Think you have what it takes to become an Officer of the Line? Download a copy of the Officers Handbook here, and read this excellent essay on Leadership in the Lodge.